Two new data reports are highlighting housing market shifts that could herald a new wave of affordable opportunities for potential homeowners. Nationwide's latest Health of Housing Markets Report found that house price appreciation has been slowing, primarily as a result of higher mortgage rates. For the first time in a year, the report's proprietary Leading Index of Healthy Housing Markets forecast a positive outlook for the national housing market. "The last few years have been difficult for homebuyers. 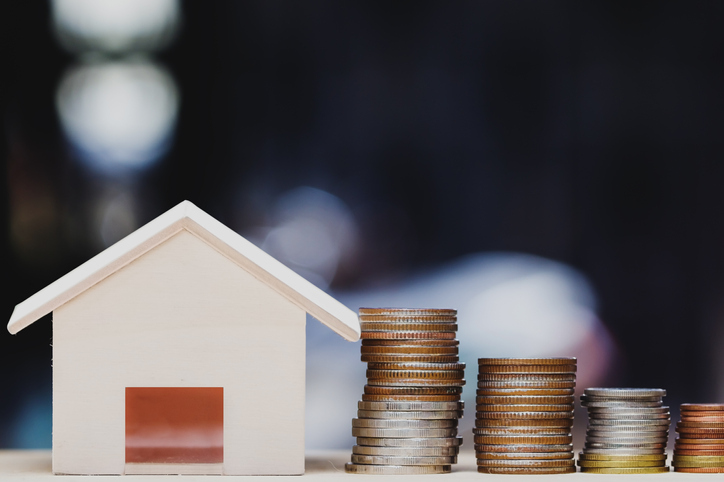 From unsustainably rapid price gains to higher mortgage rates to tight supplies of homes for sale, it's been an increasingly difficult time to buy a home," said David Berson, Nationwide Senior Vice President and Chief Economist. "But, with slower house price increases and recent declines in mortgage rates, coupled with a still solid job market and rising wages, the spring homebuying season looks as pretty positive." However, Nationwide also noted that new limits for the state and local tax (SALT) deduction and mortgage interest deductions in the Tax Cuts and Jobs Act of 2017 were expected to have a negative impact on the upper-end housing market. Nationwide noted that in states where homeowners would be more likely to use SALT and mortgage interest deductions due to higher home values and property tax rates, there was an acute slowing in price gains for the highest-price tier relative to lower-price tiers. Nationwide also concluded that Florida and Texas housing markets that were heavily impacted by the 2017 hurricane season have finally returned to their pre-storm conditions. “While those areas are still recovering from the storms of 2017, the drop in delinquency rates shows that conditions are improving,” said Berson. Separately, First American Financial Corp. reported that real house prices decreased 1.9 percent between December 2018 and January 2019, although they were up by seven percent from January 2018. Consumer house-buying power—the amount that one can buy based on changes in income and interest rates—increased 2.3 percent between December 2018 and January 2019 but fell 1.6 percent from one year earlier. At the same time, average household income has increased 3.6 percent since January 2018.